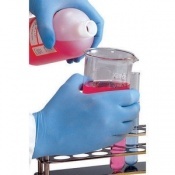 Nitric Acid (also known as aqua fortis and spirit of niter) is a mineral acid. 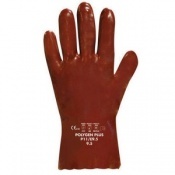 It's mostly used in the production of fertilisers, and is also used in the nitration process in laboratories. 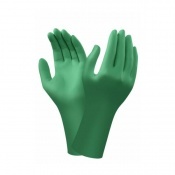 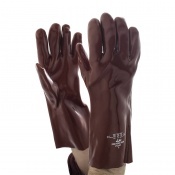 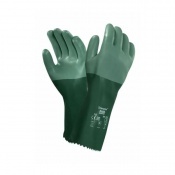 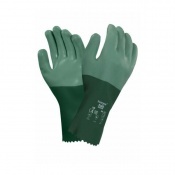 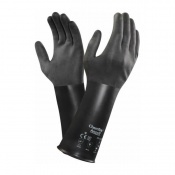 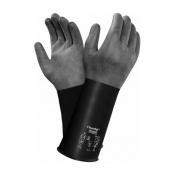 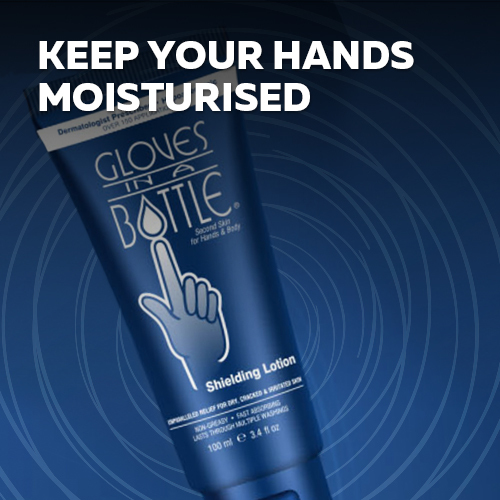 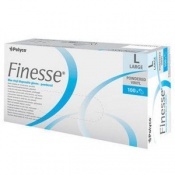 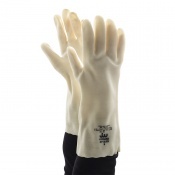 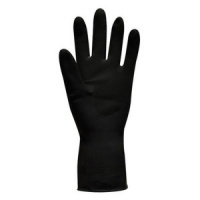 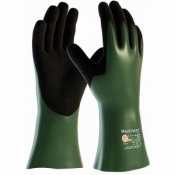 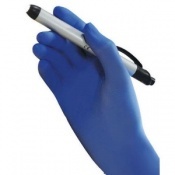 Here you will find a wide range of nitric acid gloves suitable for protecting hands against this dangerous chemical.